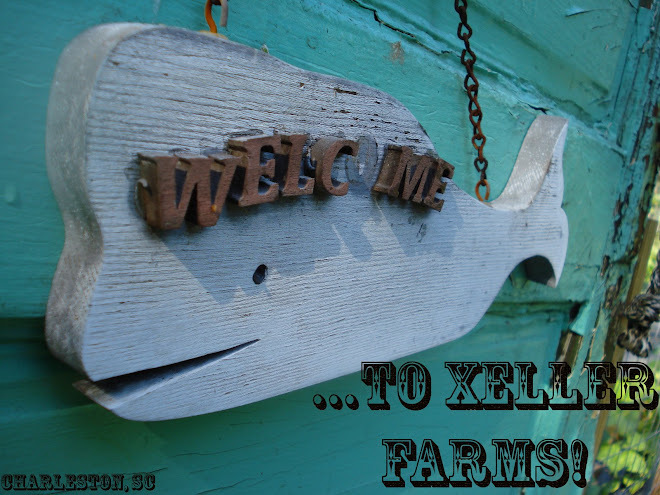 Xeller Farms: It's a jungle out there! Everything is getting so big. And don't worry about looking sweaty you were not the only girly looking that way yesterday. I cut grass and boy was I hot.